Start your day with breakfast from Tim Horton's located right across the parking lot! 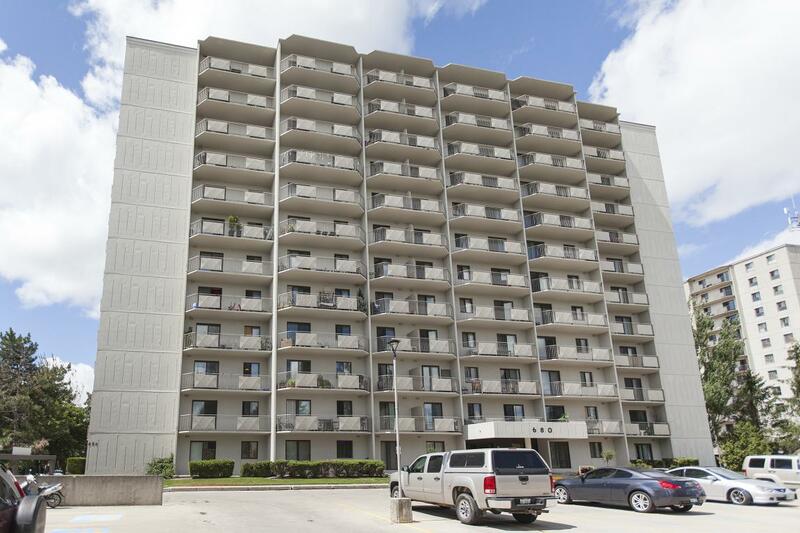 Trillium Towers is strategically tucked near the northwest corner of Wonderland and Oxford. These two high-rise buildings boast unusually large suites, many of the two bedroom apartments have 2 bathrooms and overly ample storage space. Your shopping needs are met with ease with Costco, Rona, Sobey's, LCBO, as well as restaurants like State and Main all within minutes walk from your door. Close proximity to University Hospital and the University of Western Ontario, coupled with conveniently located bus routes, controlled entry and modern coin-operated laundries make this the ideal location for mature students and business professionals. Our popular two bedroom, two bathroom suites make shared living incredibly convenient. The discerning tenant will appreciate the exemplary level of accommodation served up Homestead style. To find your way home, call our Rental Office today at 519-471-6759.